Darwin takes as his starting point a gradual evolution on the basis of mutations and natural selection. 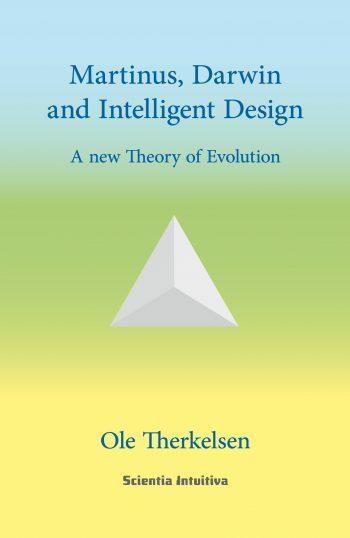 Intelligent Design attempts to show in a purely scientific way that a supreme intelligence exists behind all of creation. As against these two theories, Ole Therkelsen, public speaker and former lecturer in chemistry and biology, presents a third explanatory model of the complex organisms in nature, the origin of life and its composition, namely Martinus Cosmology, created by the Danish spiritual researcher Martinus (1890-1981). 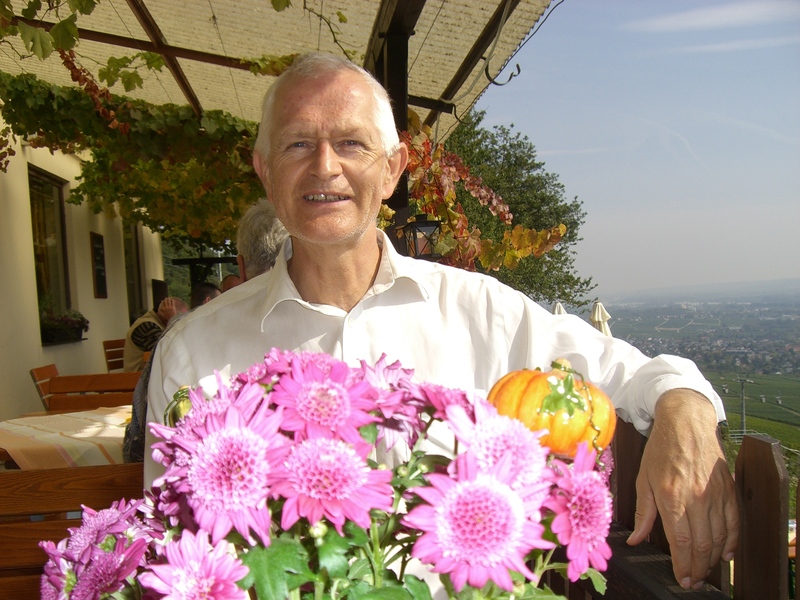 Martinus saw the universe as an all-encompassing living being in whom we all live and undergo the experience of life through an eternal evolution. 8. Information – chaos or cosmos? 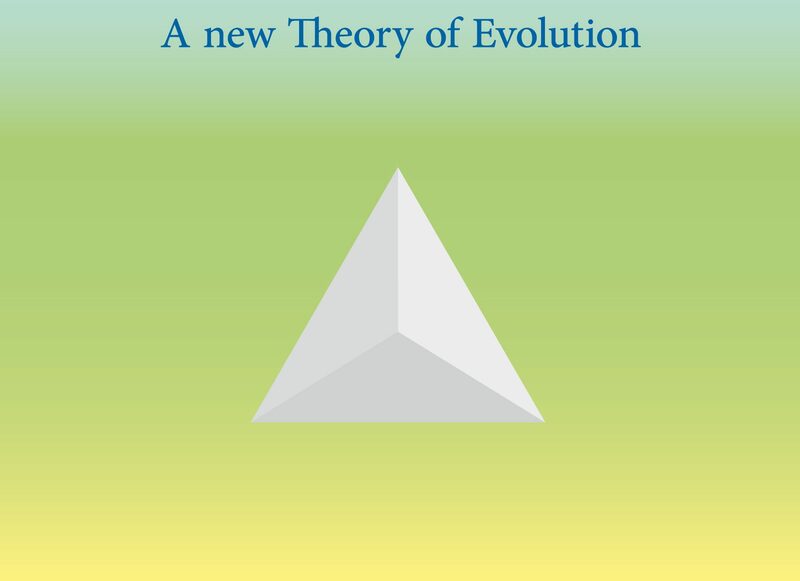 A new Theory of Evolution. 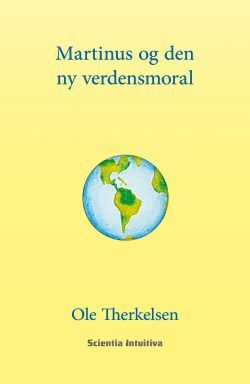 Translated from Danish into English by Richard Michel. 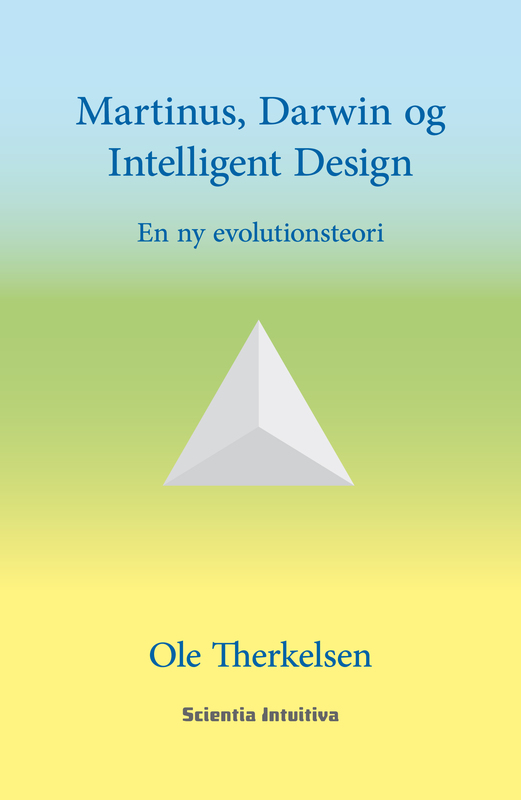 Martinus, Darwin and Intelligent Design. 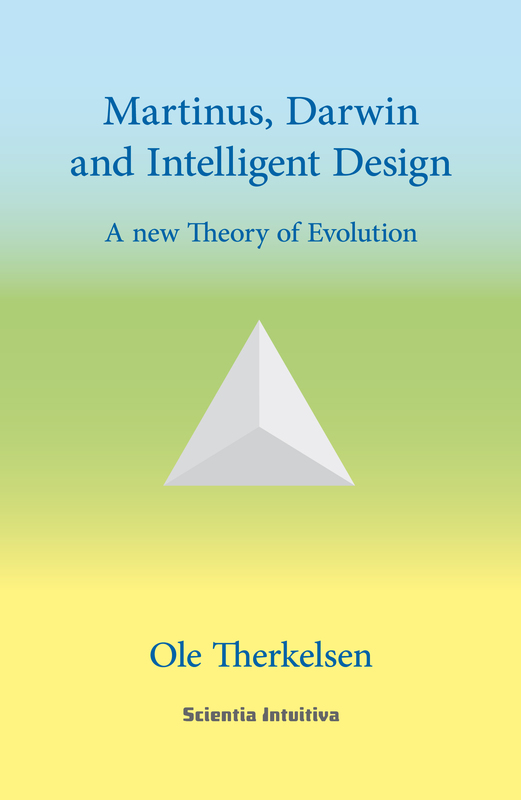 A new Theory of Evolution by Ole Therkelsen, Denmark. See Martinus Cosmology, Martinus Spiritual Science. 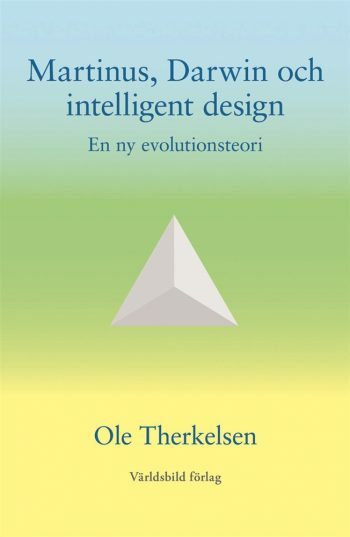 This book, Martinus, Darwin and Intelligent Design, deals mainly with Martinus (1890-1981) and his account of evolution, which offers a third explanation as against Darwinism and intelligent design. The last 150 years have witnessed a dispute between Darwinists and theologians about the reasons for the emergence of complex organisms in nature. 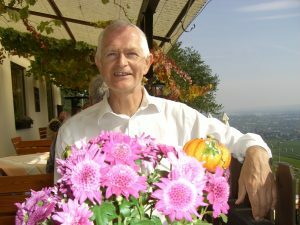 This dispute has blown up again because Biblical creationism in the form of intelligent design has been proposed as a scientific theory with the aim of being accepted on an equal footing with Darwinism in scientific enquiry and for teaching biology in schools. Darwin’s theory explains the evolution of life essentially on the basis of two factors, namely natural selection and random mutation. Among randomly originated variations, the best suited will survive in the struggle for existence (survival of the fittest), so that useful properties accumulate by propagation. Darwin assigned a creative role to this natural process of elimination because it implied a gradual increase of well-adapted organisms at the expense of ill-adapted ones. He said that: “If it could be demonstrated that any complex organ existed, which could not possibly have been formed by numerous, successive, slight modifications, my theory would absolutely break down”. 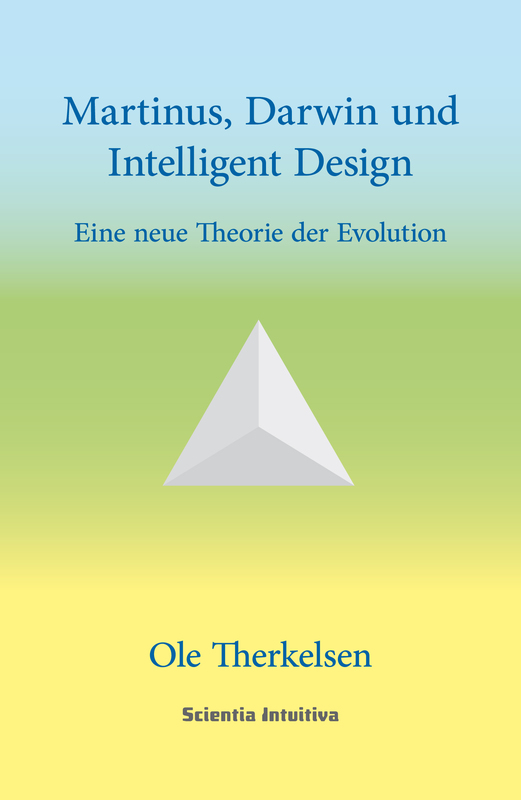 Martinus, Darwin and Intelligent Design. 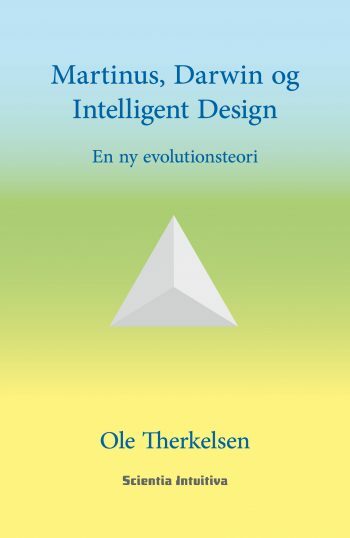 Intelligent design, which is officially presented as a scientific theory independent of the Bible and religion, aims to prove that Darwinism is wrong. Its advocates claim to have shown scientifically that cells contain such complex structures (“specified complexity” and “irreducible complexity”) that they could not have originated by successive mutations, all of them with advantages for survival, as Darwinism postulates. This leads to the conclusion there must be some other cause, indeed an intelligent one. There must be a design in nature. But this is where the argument stops. 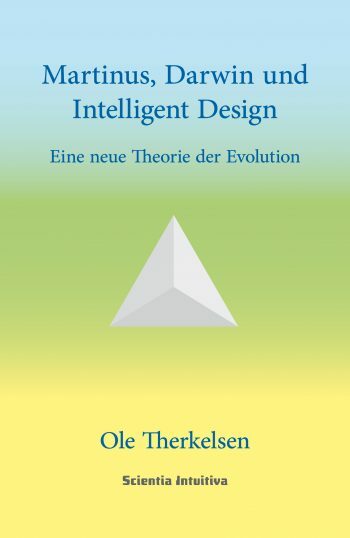 In contrast to Martinus, the theory of intelligent design does not attempt to explain the motivations and mechanisms behind the formation of complex organisms in nature. Martinus, Darwin and Intelligent Design. 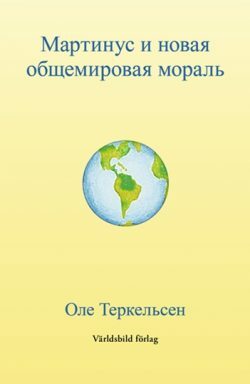 – The first five chapters of the first part of this book The Universe and the World Picture are an introduction to an understanding of Martinus’ account of evolution. 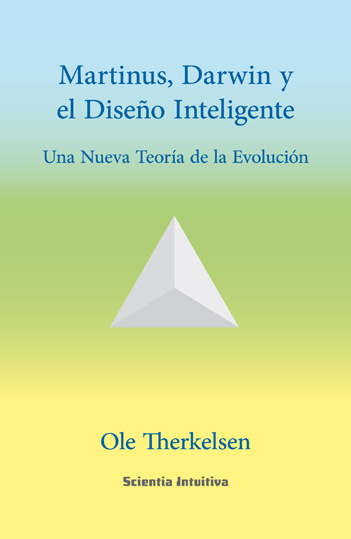 The second part, which is half of the book, presents the main topic, namely Evolution and Conscious Creation in a total of sixteen chapters. 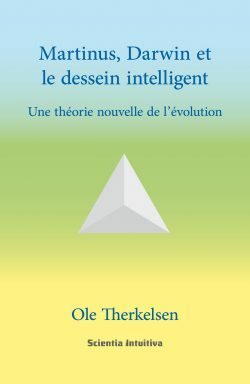 The four last chapters in the third part of the book Defective Genes, Sickness and Health examine Martinus’ analyses of the genetic causes of sickness and the significance of experience for the future stages of evolution that lie beyond the present human stage: for Martinus claims that evolution has a goal: it is like a one-way street that leads to perfection! In his two main works, Livets Bog (LB1-7) and The Eternal World Picture (EWP1-4), Martinus explains that natural science is based on intelligence and investigation from below, whereas spiritual science is based on intuition and investigation from above: he tells us that these two kinds of science will in future merge to form a single holistic science. 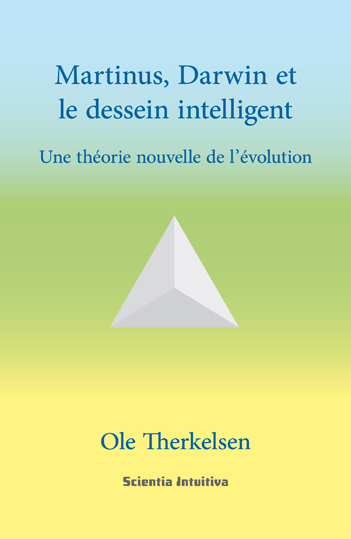 Martinus has been completely ignored in the public debate that has taken place in Denmark over the past six years about Darwin and God, the theory of evolution and intelligent design. 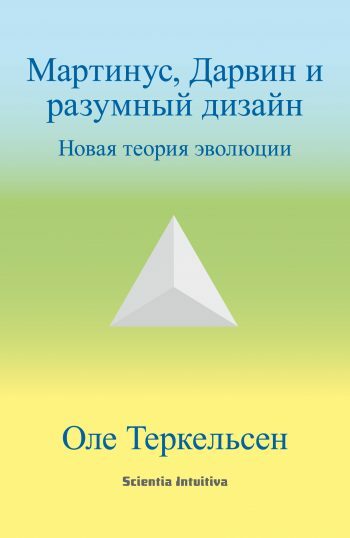 The main focus of the book has consequently been placed on Martinus Spiritual Science because it is essentially unknown in the public arena despite its vast scope and immense perspectives. In connection with his eternal world picture, Martinus (1890-1981) drew a series of symbols in which he uses the seven colours of the visible spectrum to characterise the different forms of energy of the universe. Religious belief is mainly based on feeling, symbolised by the colour yellow. 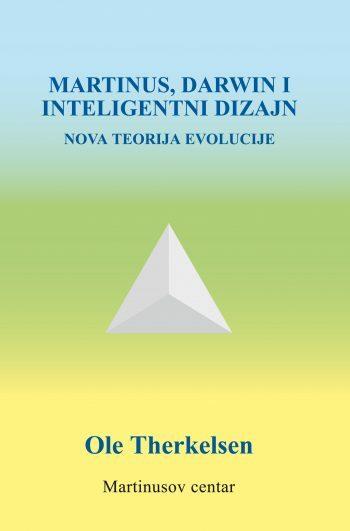 Science is based on the energy of intelligence, symbolised by the colour green, and Martinus Spiritual Science is based on intuition, symbolised by the colour blue. After passing through centuries of superstition and belief, humanity has now, thanks to the clear light of intelligence, entered the epoch of science and intelligence. But we now stand at the threshold of a new epoch of intuition that will be based on spiritual science. 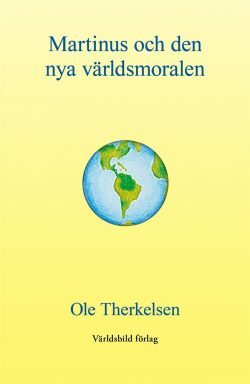 The book’s three topics are symbolised by the three colours yellow, green and blue. 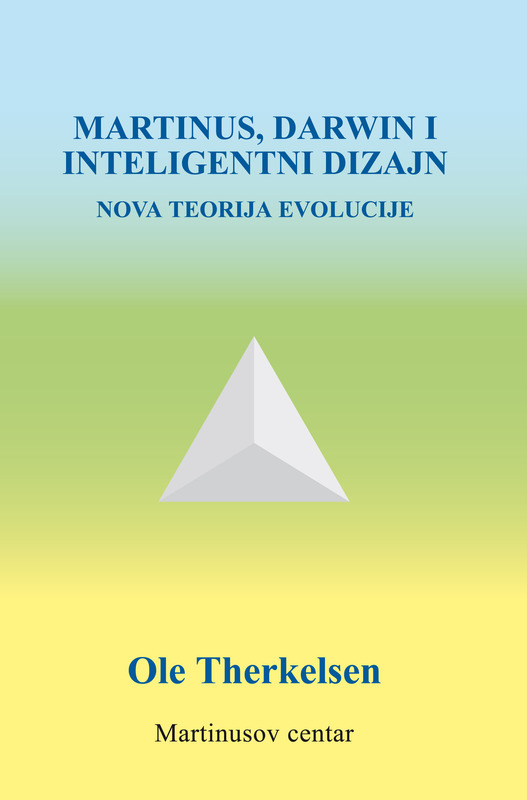 Science is based on intelligence or thought processes from below, whereas spiritual science is based on intuition or thought processes from above, as Martinus puts it. The humane individual whose mature feeling (yellow) and developed intelligence (green) are in balance begins to gain access to intuition (blue). 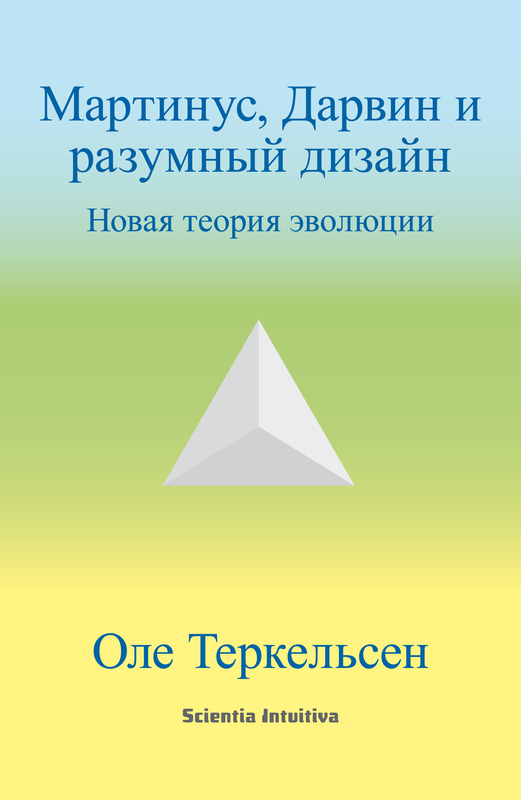 The triangle in Martinus’ symbolic language represents the eternally living being. The Danish intuitive Martinus (1890-1981) saw the universe as an all-encompassing living being in whom we all live and undergo the experience of life through an eternal evolution. Contrasts such as light and darkness, pleasant and unpleasant experiences, good and evil, are absolutely essential for the continual renewal of consciousness.